Dr Bone is accepting new patients for Therapy. Dr. VanVleet is a Board Certified Fellow of the American Board of Psychiatry and Neurology. She is fully qualified in general as well as forensic psychiatry. 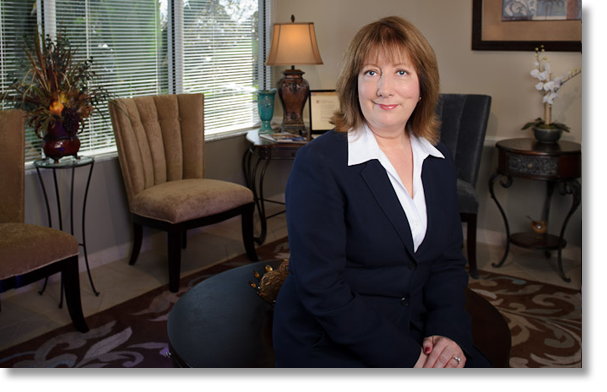 Her goal is to partner with her patients to provide exceptional outpatient mental health care for the Treasure Coast and Palm Beaches. Dr. VanVleet is an Osteopathic Physician with private offices in St. Lucie West, Fl. Dr. VanVleet is dedicated to providing the expert care you need, with the personal touch you want. She is experienced in the latest treatments, familiar with ongoing research in the field and, most importantly, endeavors to treat every patient with exceptional care and compassion. To set up an appointment; First read the Office Policies then visit the Forms Page and complete the preliminary paperwork required to set up your initial appointment.